Wes Benedict, Executive Director of the Libertarian Party, said, "Rush Limbaugh should buy Obama a nice cigar. The liberal president has done exactly what the conservative leader wanted: escalate the war." Sen. Carl Levin has a solution to the problem of how to finance our losing, futile war in Afghanistan – a war we are fighting to support what has now been officially deemed the second most corrupt government on earth: he wants a war tax. 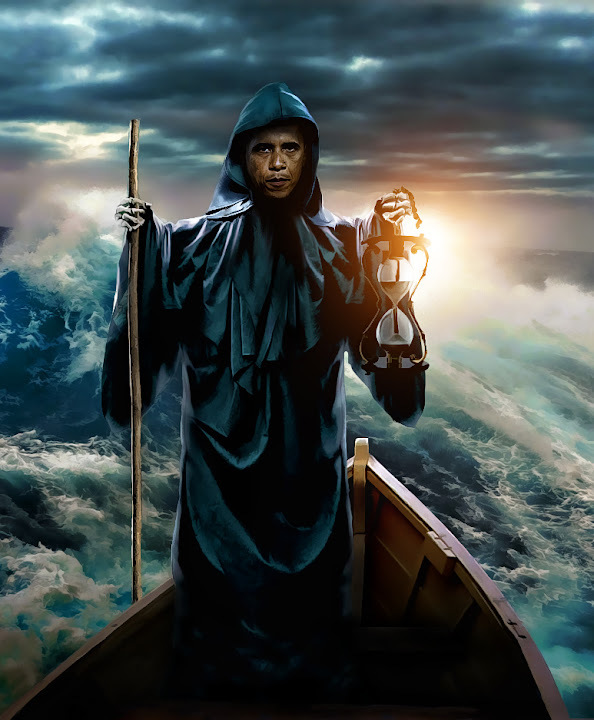 And then the ferryman said, "There is trouble ahead, so you must pay me now," and a voice came from beyond, "Whatever you do, don't pay the ferryman. Too many men have failed before."